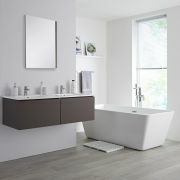 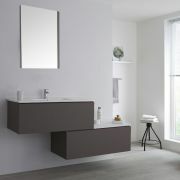 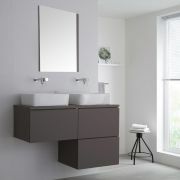 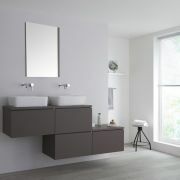 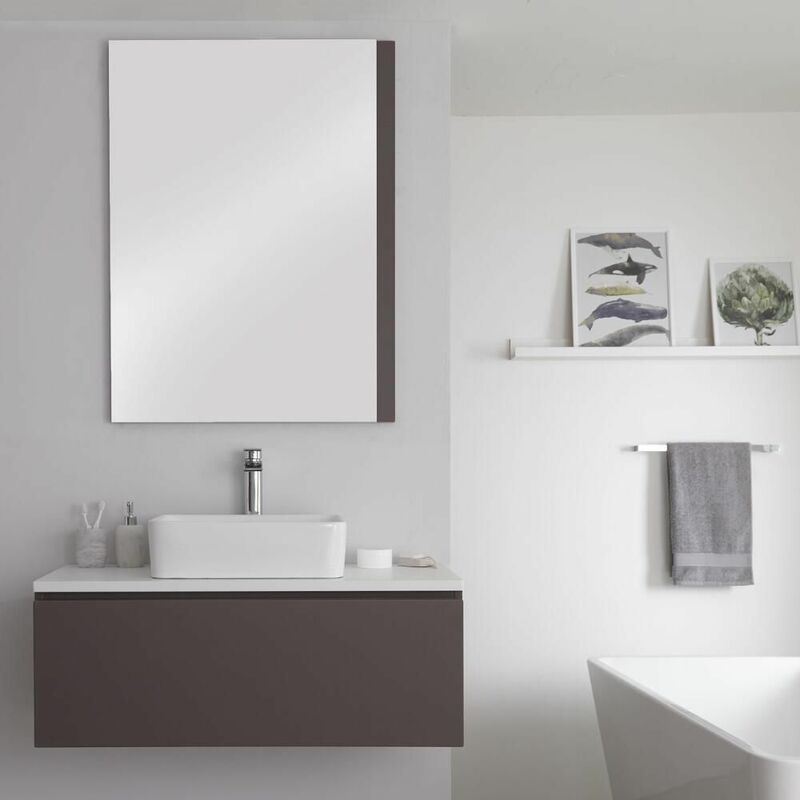 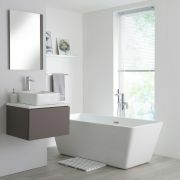 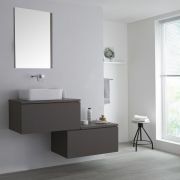 Revamp your bathroom and give it a modern and stylish look with the wall-mounted Milano Oxley 1000mm vanity unit and basin. 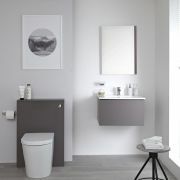 Boasting a contemporary look thanks to the matt grey and matt white colour finish, the Oxley vanity unit provides an eye-catching addition to your bathroom. 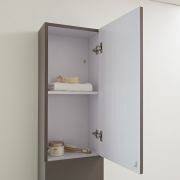 Made from strong moisture resistant engineered wood to ensure long-lasting durability, it includes a spacious push to open soft close drawer to enable you to store your toiletries and beauty products unobtrusively. 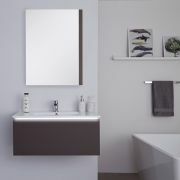 The streamlined rectangular countertop basin is made from high quality ceramic with an easy to clean glaze and isn’t fitted with a tap-hole, allowing you to choose the wall-mounted or high-rise tap of your choice to complete the look. 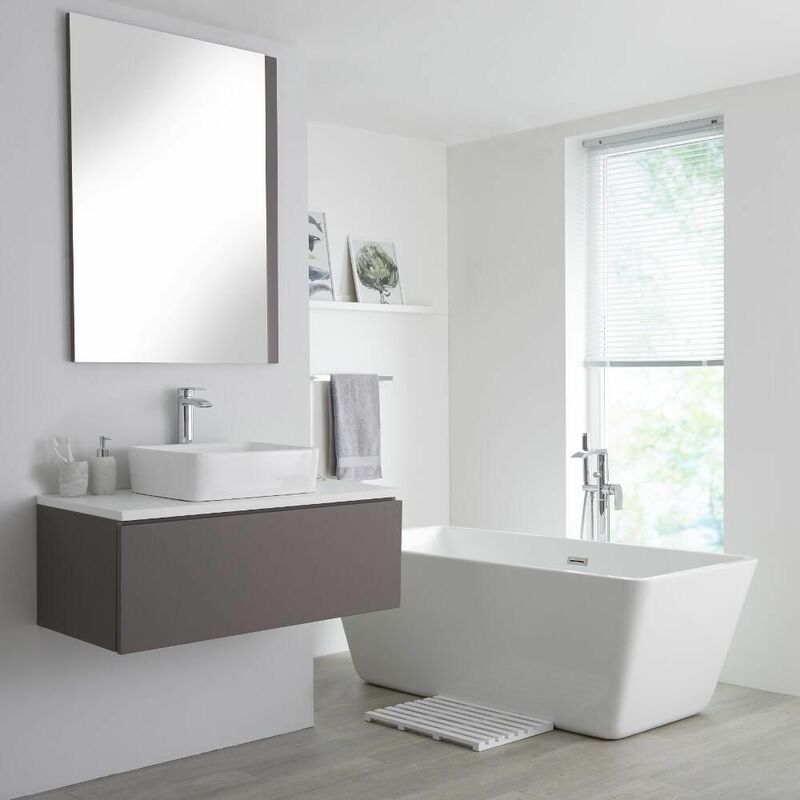 Further enhance the elegance of the vanity unit by choosing the optional energy efficient LED light to illuminate the drawer contents and provide a seamless source of lighting by simply selecting it from the dropdown menu above. 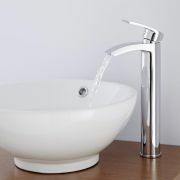 Please note: tap, bottle trap and waste not supplied - see our recommended essential products above. 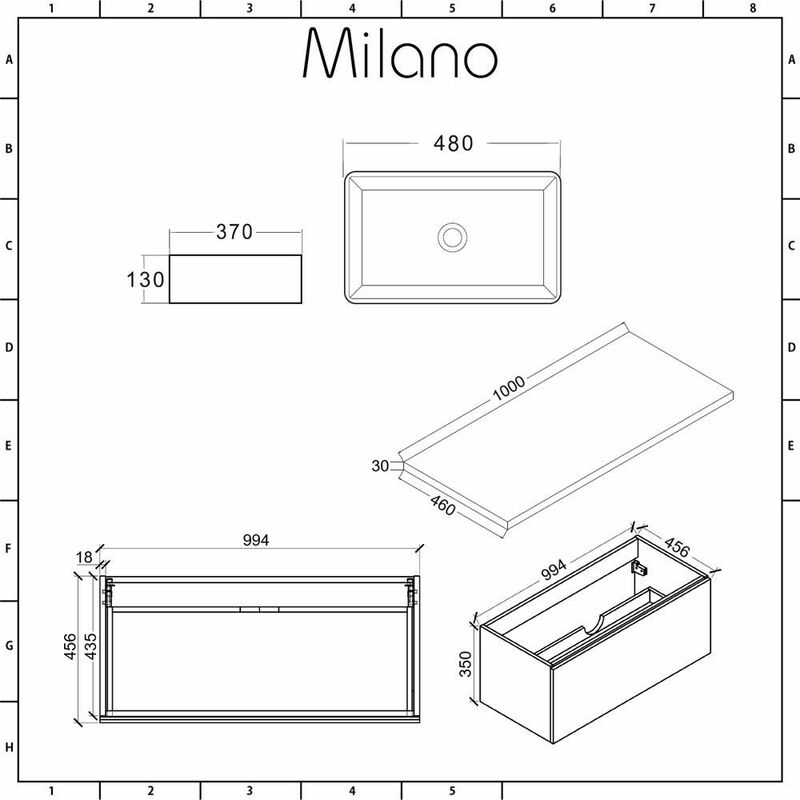 Please note: the countertop basin will need to be silicone sealed to the worktop.